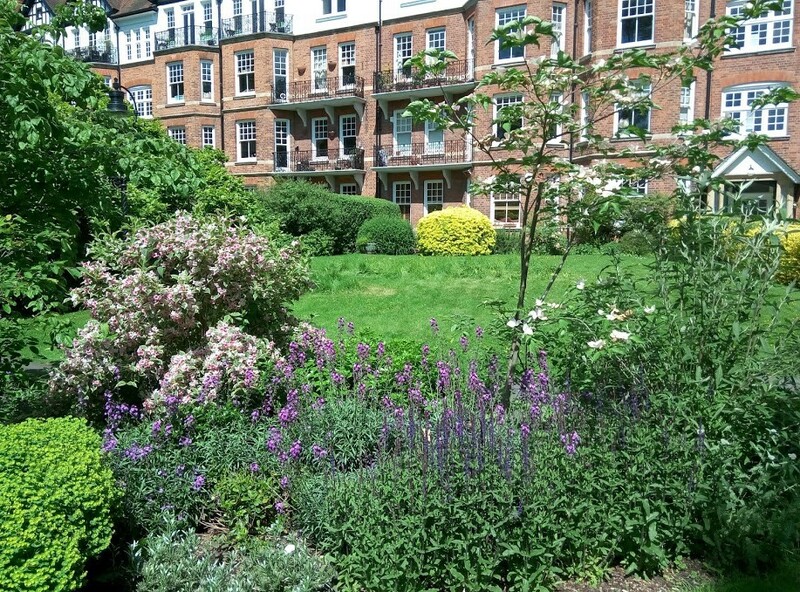 Brookfield Mansions consists of a group of four blocks of flats situated at the bottom of Highgate West Hill, near Highgate Village, which is on the highest hill in London (443 feet above sea level). 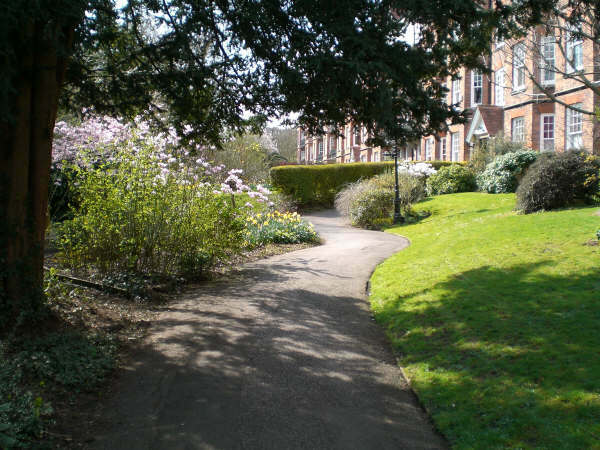 Highgate is believed to have taken its name from a tollgate erected at the summit in the 14th century by the Bishop of London who owned the land and charged people for passing across it between London and the north. 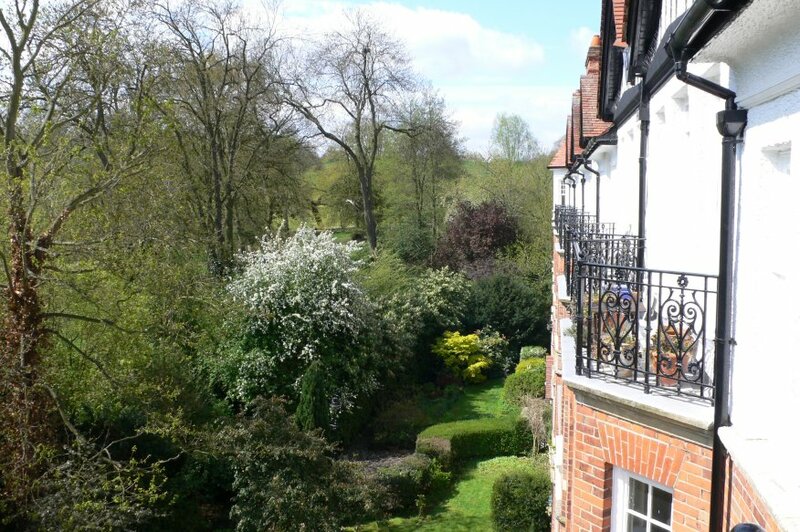 To the east of Brookfield is Dartmouth Park (named after the Earl of Dartmouth who acquired the land in the middle of the 18th century) and to the west, 20 minutes’ walk across the meadows of Hampstead Heath and Parliament Hill, lies Hampstead Village. Parliament Hill has been the subject of various myths, including the story that Guy Fawkes climbed it in the hope of watching the Houses of Parliament blow up on 5 November 1605. Parliament Hill Fields were the inspiration for a poem by John Betjeman of the same name, describing the tram journey from Kentish Town to the terminus just outside Brookfield, when he was a young boy. The traces of the terminus can be seen in the lettering advertising ‘First Class Tea Rooms’ on the building immediately alongside the footpath onto the Fields. Betjeman (1906-1984) was born while his parents lived at 52 Parliament Hill Mansions, Lissenden Gardens, and was baptised at St Anne’s Church on Highgate West Hill, whose peal of bells is referred to in the title of his blank verse autobiography, Summoned by Bells (1960). In 1909 the family moved to a villa at 31 Highgate West Hill. Betjeman was taught by T.S. Eliot at Highgate Junior School, before going to boarding school in Oxford and later, Marlborough in Wiltshire. He was appointed Poet Laureate in 1972. The Brookfield estate was built in 1902 and has a strong community – indeed many residents have lived here for 10, 20, 30, even 40 years. 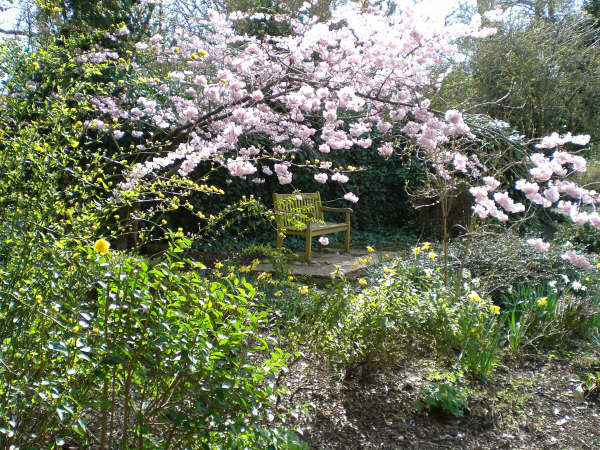 The community takes a huge pride in this very special environment with direct access to the Heath. In 2006 the residents of the long block overlooking Hampstead Heath (flats 25-56) acquired the freehold and founded Brookfield Mansions Freehold Ltd.